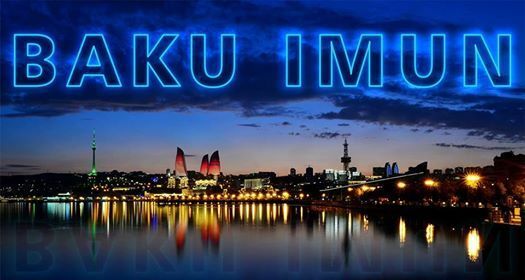 We are more than pleased to invite you to participate at the XII Annual Baku International Model United Nations conference, which will be held at Baku-Oxford School campus in the city of Baku, Azerbaijan, from Friday, April 12th to Sunday, April 14th 2019. If you are 14-18 years old, want to brin a change into the world and love to debate, join us for a unique and a fascinating experience filled with memorable events. This time, we will be introducing five committees with agenda issues mainly focused on the concept of “The Road to International Peace” with the most recent issues that have evoked instability, inequality, and insecurity in the world right now. If you have any questions, please do not hesitate to contact us at YmFrdWltdW4gfCBnbWFpbCAhIGNvbQ== . 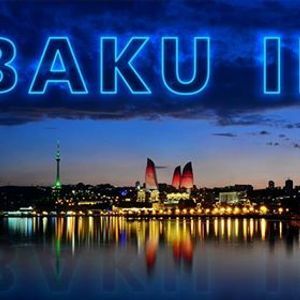 The members of the Baku IMUN organizational team will be more than happy to assist you. 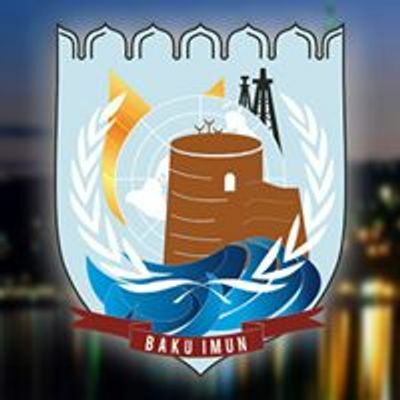 In addition to that, for more detailed information about the conference you are more than welcome to visit our website http://www.bakuimun.com/ which is available for use at all times.